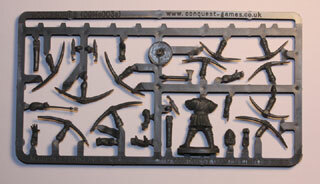 A single sprue of our Norman command group. 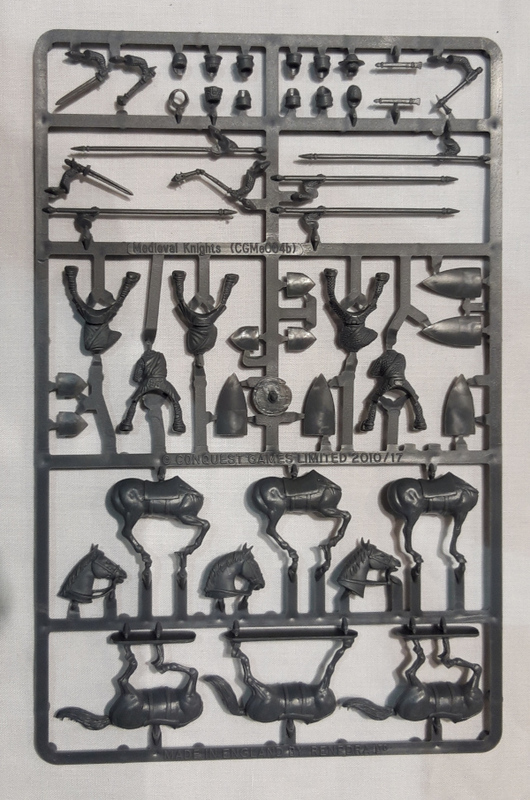 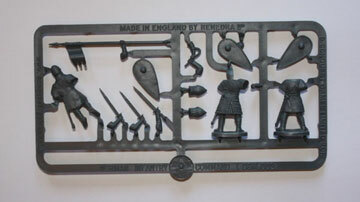 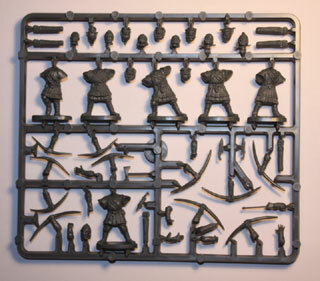 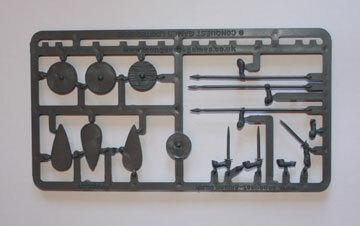 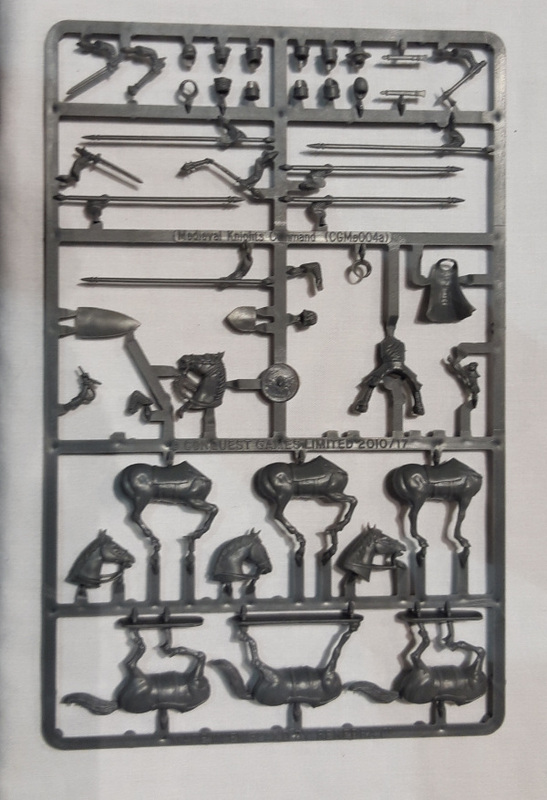 This sprue contains enough pieces to make up three Norman Knights, as well as containing the dead warrior. 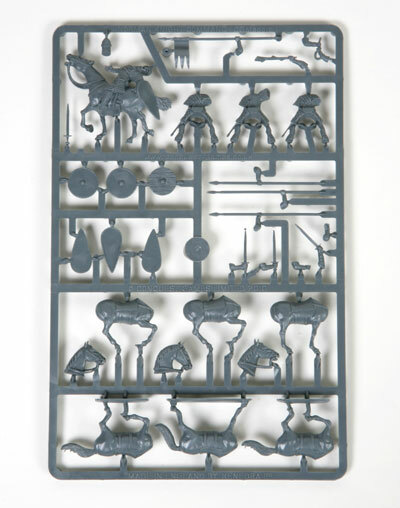 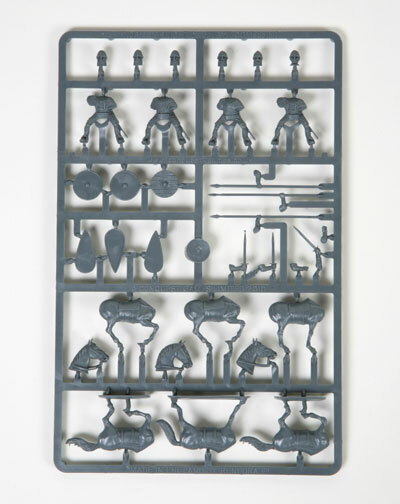 A single sprue of our Norman cavalry troopers. 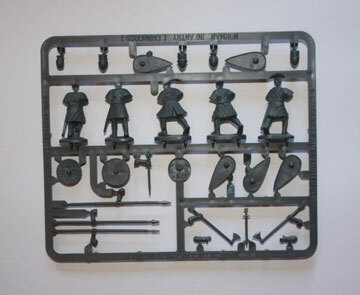 This sprue contains enough pieces to make up three complete Norman Knights.